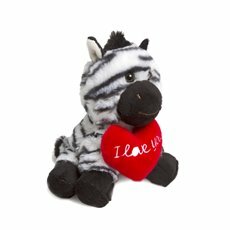 Valentines soft toys are a great gift when 14th February comes around! 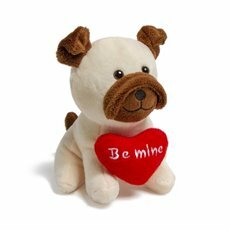 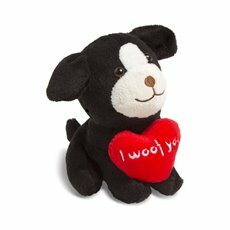 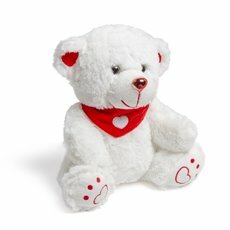 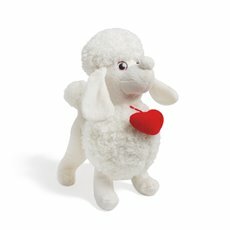 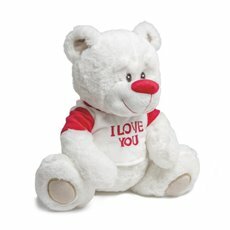 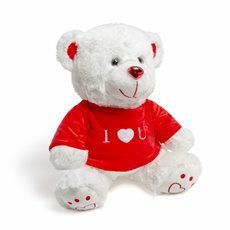 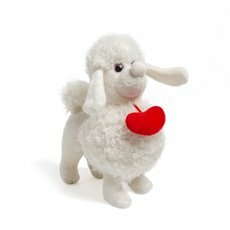 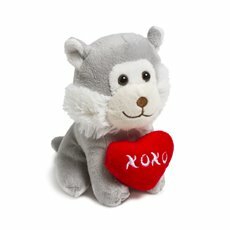 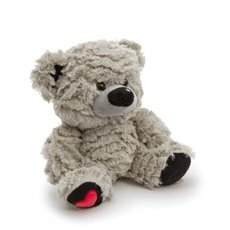 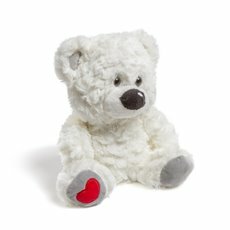 Our Valentine’s Day plush toys are super soft and cuddly; they will make a great addition to any Valentine’s Day gifts! 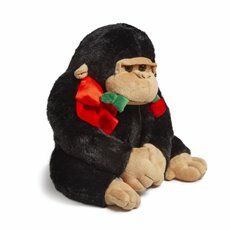 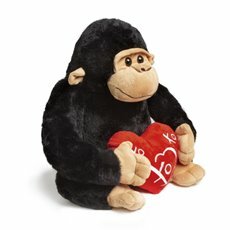 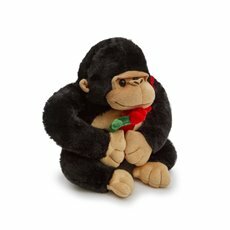 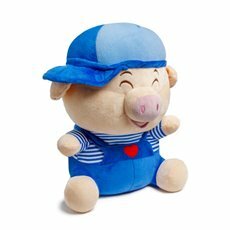 This year again, you can rely on us for your Valentine’s Day plush, they are emotive adorable gifts that we offer in a variety of colours and characters: choose between our sweet gorillas, our little devils, our classic teddy bears or dare to choose a giant valentine’s soft toy to make an impression! 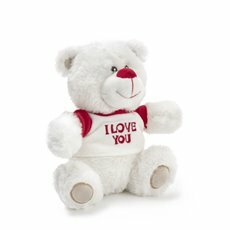 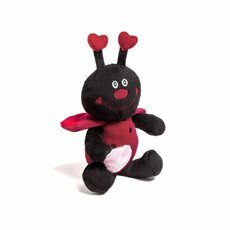 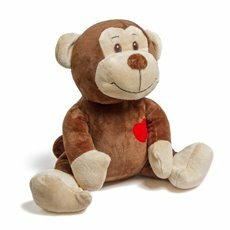 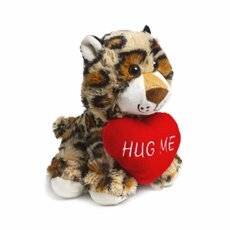 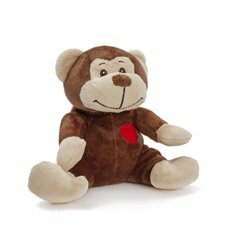 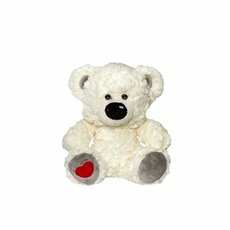 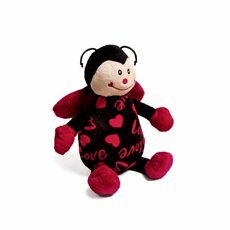 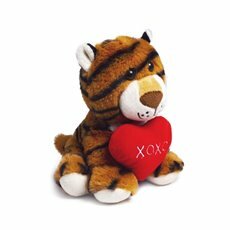 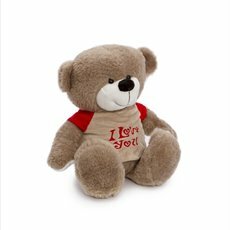 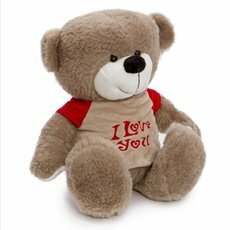 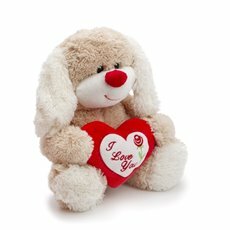 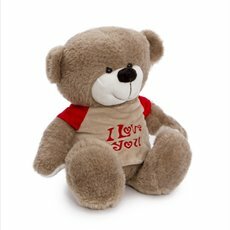 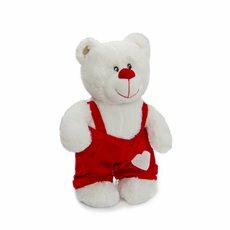 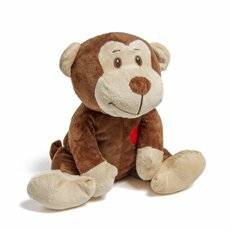 All our valentine plush toys are made with the finest materials and we offer them all at wholesale prices so you can save. 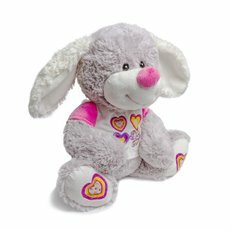 At Koch, we will also deliver our Valentines soft toys Australia wide in no time. 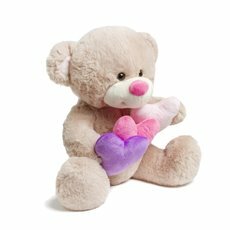 Here are some tips from our stylist: pair your valentines day soft toy with a beautiful soy candle, wrap your soft toy with a beautiful ribbon bow, set the scene with some rose petals and you’re sure to make this valentine's day a day your loved one will remember!